“Name one of your favorite Mandarin singers? Talk about the Mandarin pop song you love the most?” When being asked of these questions, even in this era when you can easily access to any information and have plenty of options, many people would still answer the artists that built their careers in Taiwan. For no other reason, throughout the history, Taiwan’s music scene has spawned numerous musicians. Being able to release albums in Taiwan has been a goal to many singers. The only way to prove your capability in this competent Mandarin music market is to sing on Taiwan’s stage. Taiwan is and will always be such an irreplaceable market for Mandarin pop music. The development of Taiwan’s pop music originated from Taiwanese opera, and reached the peak in the 30s. Catchy songs like “Wang Chun Feng (望春風)” and “Yu Ye Hua (雨夜花)” were written in the period of Japanese Colonization (日治時期) by the “Father of Taiwanese Songs” Deng Yu Xian (鄧雨賢). These emotional songs reflect the sorrow of being colonized, tugging at people’s heartstrings. After WWII, Hokkien songs became mainstream. Songs like “Wang Ni Zao Gui (望你早歸)”, composed by Yang San Lang (楊三郎); and “Shao Rou Zong (燒肉粽, originally called Mai Rou Zong)”, written by Zhang Qiu Dong Song (張邱東松) all reflect the life and thoughts of the ordinary folks of the times. At that time, many Japanese songs were adapted to Hokkien, and a great variety of songs were written afterwards. Since then, Taiwan’s pop music has become more and more abundant. Taiwanese opera ia a signature form of traditional performing arts in Taiwan. 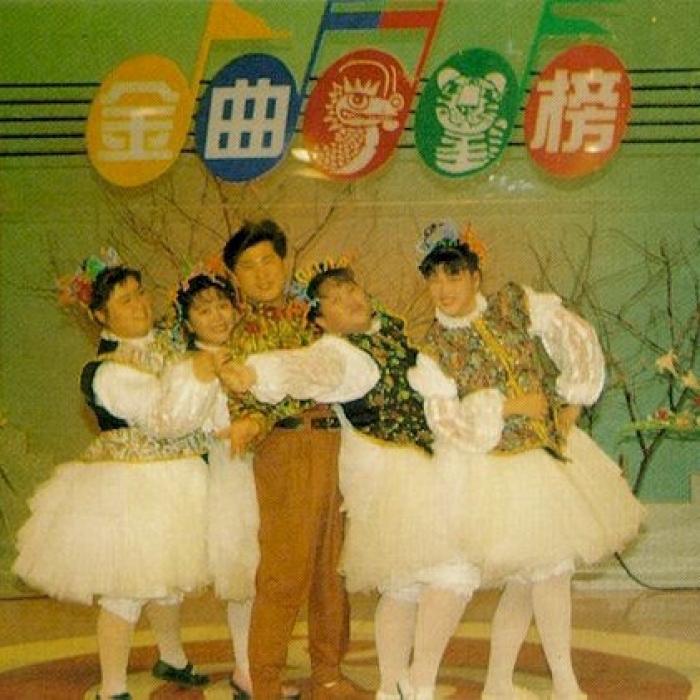 In the late 60s, the classic singing variety show “Qun Xing Hui (群星會)”was aired. Many superstars and hits were born in this era. Teresa Teng (鄧麗君), Fong Fei Fei (鳳飛飛), Liu Wen Zheng (劉文正) and Louise Tsuei (崔苔菁) became well-known artists, and the songs they sang became numerous hits. These singers moved Taiwan’s music scene forward, and are now still consider the most unforgettable legends in the industry. On the other hand, during the period of martial law, many creative ideas were considered taboo. Therefore, the politically correct patriotic songs that eulogized national spirit and characters became popular. With inclusive love in mind, “Victory (梅花)”, “Ode to the Republic of China (中華民國頌)” and “Nation (國家)”, songs written by Liu Jia Chang (劉家昌) became highly popular. These music witnessed the change of times, storing the atmosphere from the past like a time capsule. 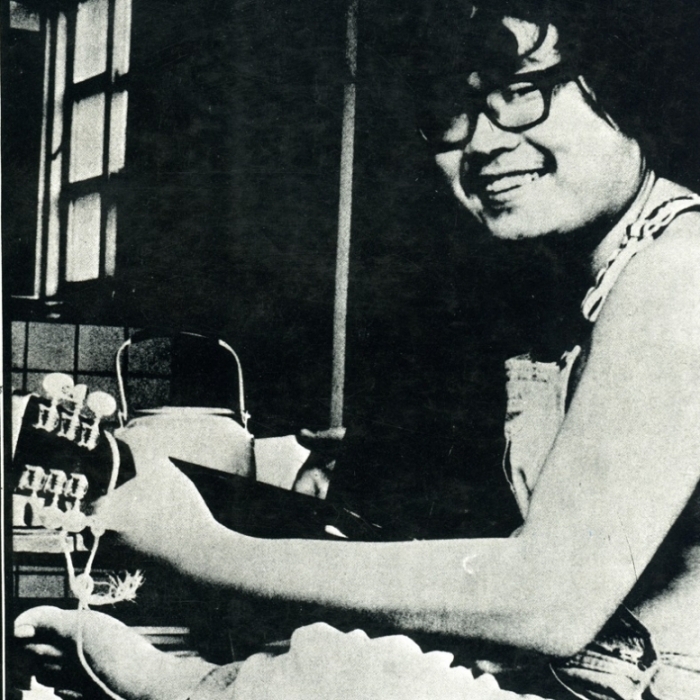 Taiwan’s pop music experienced a pivotal change in the 70s. At that time, even though United States and Japan had broken off their diplomatic relations with Taiwan, the public still highly favored western music than local culture. Therefore, the young Li Shuang Ze (李雙澤) advocated the concept of “singing my own songs (唱自己的歌)”. The public was highly influenced by his folk songs performance at Tamkang University (淡江大學) in 1975 that it ignited the Campus Folk Songs mania. Radio host Tao Hsiao Ching (陶曉清) even allowed her program to be a platform for young singer-songwriters to share their works. 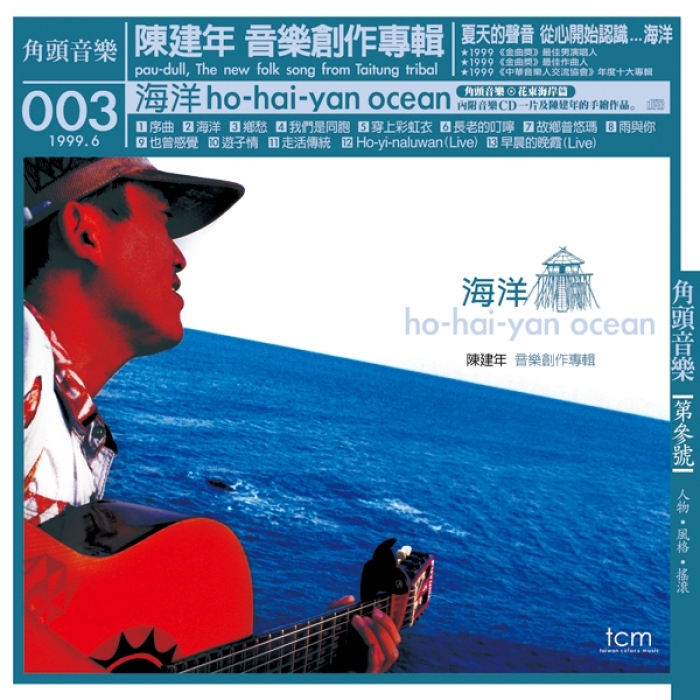 Folk songs had since become prominent for Taiwan’s music development from the 80s to the 90s. Singers like Li Chien Fu (李建復), Bao Mei Sheng (包美聖), Chyi Yu (齊豫), Allen Chao (趙樹海) and Wang Mon Lin (王夢麟) had all gradually become well-known folk singers. These singers also made appearance at the Folk Song Live Concerts held in recent years, bringing back memories of the good ole times. Speaking of the highlight of the 70s, folk song is not the only one. Taiwan’s television and film industry entered its booming era in the 70s as well. The high grossing romance movies of Qiong Yao (瓊瑤) made actors like Qin Han (秦漢) and Brigitte Lin (林青霞) become superstars of the generation and made the movie theme songs become popular. 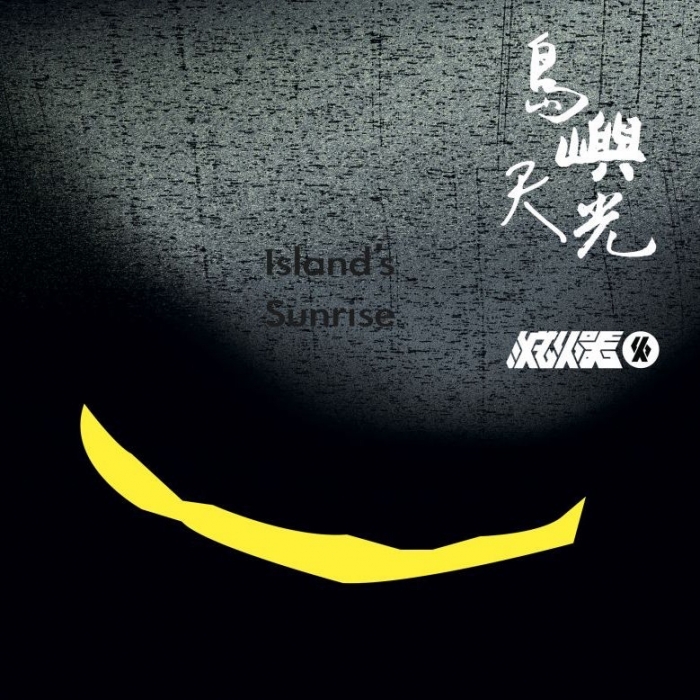 Songs with moving melodies like “Cloud of Romance (我是一片雲)” and “ A Love Seed (一顆紅豆)”, sung by Feng Fei Fei; “Dreams Link (一簾幽夢)” sung by Hsiao Li Chu (蕭孋珠); and “Romance in the Water (在水一方)” by Chiang Lei (江蕾) featuring Frankie Kao (高凌風) along with the romantic movies have rooted in the heart of movie fans for all these years. With the music energy from the last decade, the writers and producers in the 80s continued to show their talents. 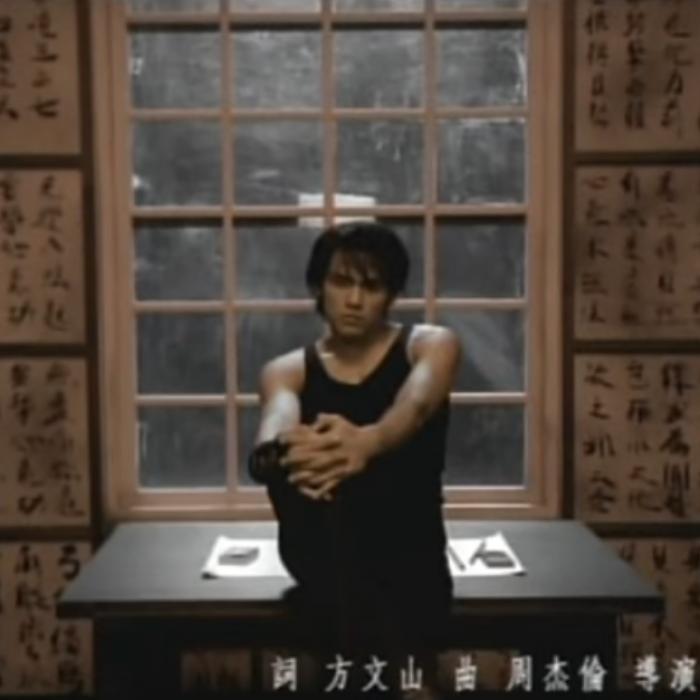 Lo Da Yu (羅大佑) received massive attention because of his album Zhi Hu Zhe Ye (之乎者也). Songwriter Jonathan Lee (李宗盛) kicked off his promising career as a producer by producing “Light Rain Just Comes in Time (小雨來的正是時候)”, a song sung by Zheng Yi (鄭怡). In 1987, with the abolishment of the martial law, the long suppressed creative culture in Taiwan broke free and a great variety of pop music started flourishing the market. The path for Hokkien songs became even wider. Lim Giong (林強), Wubai & China Blue (伍佰&CHINA BLUE), Cheng Ming Chang (陳明章) and Jody Chiang (江蕙) all sang moving songs in Hokkien. Besides the flourishing singer-songwriters, Japanese style idol groups like The Little Tigers (小虎隊) became very popular in Taiwan as well, creating a whole new idol mania. Music of all genres enriched the industry, local record labels such as Rock Records (滾石), UFO Records (飛碟), and What’s Music (上華) were as competitive as international major labels, spawning numerous superstars and leading artists of the generation with brilliant achievements. 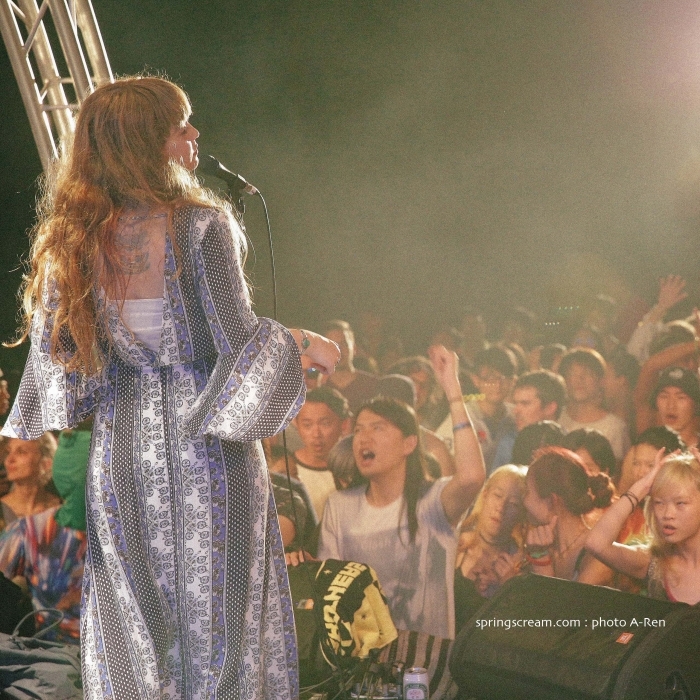 The very inclusive music scene of Taiwan has genres of all kinds. From the 80s to the 90s, singers like Sarah Chen (陳淑樺), Stella Chang (張清芳) and Emil Wakin Chou (周華健) became mainstream. In the late 90s, Tracy Su (蘇慧倫) and Yuki Hsu (徐懷鈺 ) brought in dance music mania. In the same period, the powerful and creative indie music was rising, artists from Taiwan Colors Music (角頭音樂) and Magic Stone Music (魔岩唱片) attracted attention from the youngsters; singers like Chang Chen Yue (張震嶽), Naiwen Yang (楊乃文) and Cheer Chen (陳綺貞) influenced the whole generation. While entering the 2000s, David Tao (陶喆), Jay Chou (周杰倫), a-Mei (張惠妹) and Jolin Tsai (蔡依林) brilliantly made their way in the industry; MayDay (五月天) even ignited the band wave. The history and the memory of this period remain fresh to us. The 90s was also the period when Taiwan’s indigenous music shined brightly. The song “Return to Innocence” by European band Enigma became the theme song for 1996 Olympics. Fractions of the song were sampled from “Elders Drinking Song”, a song sung by the Ami tribe singer Difang Duana (郭英男), which received massive praise internationally. On the other hand, the Golden Melody Awards in 2000 presented the Best Mandarin Male Singer award to Chen Jian Nian (陳建年), the police singer of Puyuma tribe and the Best New Artist award to Samingad (紀曉君), who sings in her tribal mother tongue Pinuyumayan (卑南語). Indigenous music has since been a limelight on mainstream stages. You can see the inclusivity of Taiwan’s music scene in our local works that wrote about the affections to land and relationships. This is also the main reason why we are so enthusiastic about local pop music. Enigma's "Return to Innocence" sampled “Elders Drinking Song”, a song sung by the Ami tribe singer Difang Duana. Even till now, Taiwan’s music industry is still growing. For the past ten years, singing competition television shows had attracted a bunch of music lovers. 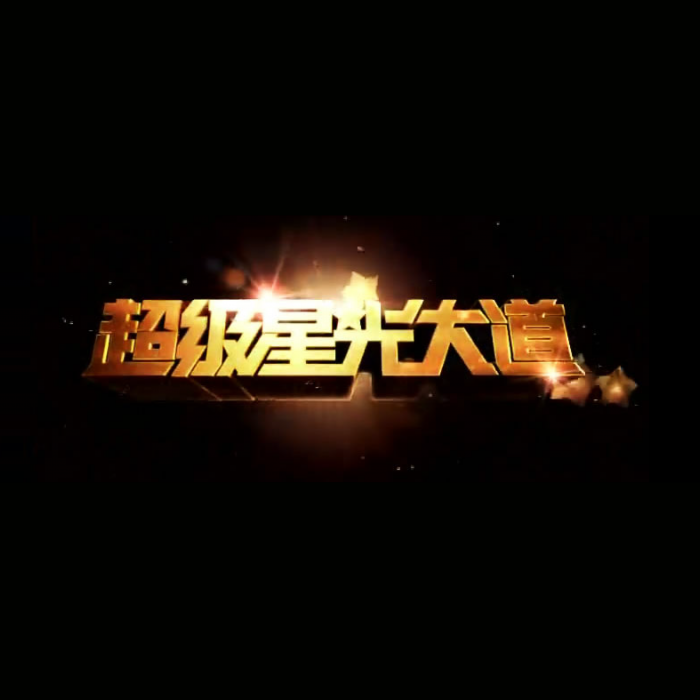 Shows like One Million Star (超級星光大道),Happy Sunday (快樂星期天) and “Super Idol (超級偶像)” had made many ordinary contestants like Yoga Lin (林宥嘉), Lala Hsu (徐佳瑩) and Weibird (韋禮安) become pop singers. The already famous artists like a-Mei, Jay Chou, Jolin Tsai and MayDay keep on making great music that amazes us. Singers of different genres keep working hard to make new masterpieces as well. Meanwhile, the attention-getting Golden Melody Award continues to hold annually, and even made digital releases eligible for submission recently. By lowering the threshold of music format, the award hopes to encourage more releases. The nominees and the winning artists all reflect the current trend in the industry. Not only Taiwan’s local artists but also foreign Mandarin singers see Golden Melody Awards as an important career goal. Eve Ai won Best Female Mandarin Singer at the 28th Golden Melody Awards. She was also the winner of the 5th Super Idol talent show back in 2011. Entering the 21st century, the styles and genres of Taiwan’s music have become more and more abundant. Indie and non-mainstream music of all kinds have become a power in the industry that shouldn’t be ignored; On the contrary, it even started to influence the whole pop music culture. Indie singer-songwriters and bands like No Party For Cao Dong (草東沒有派對), whose concert tickets sold out as fast as major artists; Fire EX. (滅火器), the punk band that gained massive popularity since the Sunflower Movement (太陽花學運) and later expanded its career to Japan and Dadado Huang (黃玠), the folk singer who successfully made his way from live house to mainstream stage have all gained a substantial fan base and praises by their powerful music energy. Their music work eliminates the boundary of mainstream and indie music. In addition, the importance of Golden Indie Music Awards (金音獎), an honor presented to genres like rock, folk, jazz and electronic, has increased after being held for years. It has received more and wider discussion from the audience as well. The increase in its popularity also means the culture of Taiwan has become more and more diversified. May all musicians make good use of the most wonderful elements of Taiwan’s pop music, and write songs that heal all of our souls. Debuted in 2000, Jay Chou’s first studio album Jay contained R&B, rap and various music elements, bringing a breath of fresh air to Mandarin pop music scene. He then mixed creative themes like video games, martial arts, and adventurous elements into his works, subverting the imagination people have towards Mandarin pop music, and receiving attention from the entire industry. He has set a record for his album sales and popularity. Besides his talents in singing and songwriting, he’s also expanded his career into becoming a director, actor and so on, making him one of the most famous artists in Taiwan. Made her breakthrough by participating the MTV singing competition, Jolin Tsai released her debut album 1019 in 1999. She quickly gained popularity with her sweet and teenage girl idol image in the early days. In the middle of her career, she started to record more dance music. This new style increases the influences and popularity of the songs, making her currently one of the most famous female singers in Taiwan. From fashion styles to live performances, she became one of the most talked-about artists. Throughout the past few years, she constantly released original works, which had become new trends everytime. With her marvelous performances on international stages, she has amazed audience from around the globe. 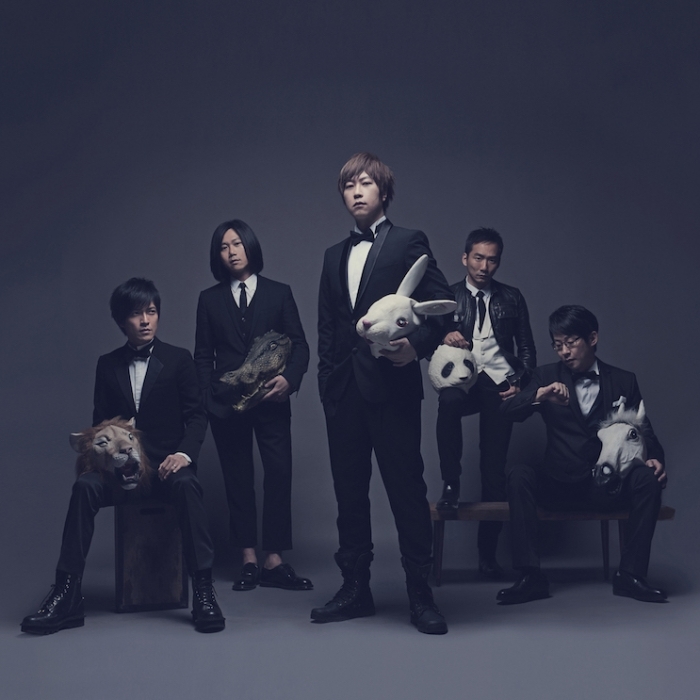 Formed when they were still students, Mayday debuted with an album of its own compositions in 1999. The vigorous spirit of Mayday has become a huge sensation among the younger generation in Taiwan. Its candid and straightforward music styles along with the lyrics written about growing up have outlined the days of our youth. For over 2 decades, Mayday’s music has not only influenced a great number of audiences, but also motivated many youngsters to form their own bands. Even till now, the band’s concert tickets still sold out in seconds. Made her breakthrough by competing on a singing variety show, a-Mei’s debut album Sisters had sold millions of copies. As an indigenous singer, her great vocal ability is known to anyone. She brought full energy to her upbeat songs, and sentimental feelings to slower tempo songs. Her powerful live vocal always amazes us. 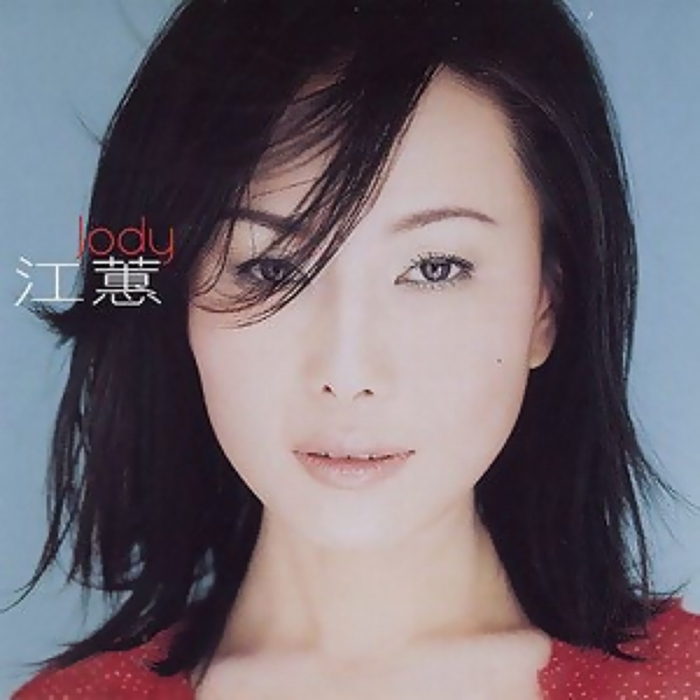 For over 2 decades, she has won numerous awards and set a bunch of records, making her one of the most symbolic singers in Taiwan’s music scene. Been in Taiwan’s music scene for 34 years, the Hokkien pop diva Jody Chiang is no doubt the treasure of our nation. She started her career by singing sorrowful and moving songs. In the middle of her career, her 3 consecutive albums, including Words After Drinking (酒後的心聲), had set a record for selling more than a million copies respectively. In recent days, she added pop elements into her works, bringing fresh sounds to Hokkien songs. Her brilliant singing achievements include receiving 13 Golden Melody Awards. In 2015, she announced her retirement from the stage, and wrapped up her singing career by a 25-concert farewell tour. The farewell tour not only set a legendary record but also allowed her fans to have unforgettable memories. The creative styles of singer-songwriter Jay Chou highlight Mandarin culture and characters significantly. In this song, he fused rock with rap elements, and presented the popular weapon “Nunchucks” in a storytelling way. The powerful composition and innovative writing make this song become his representative song. The single had even released an international edition, allowing audience from outside of Taiwan to appreciate this work of art. This song was written by the talented songwriter Cheng Gin Yi (鄭進一) from a woman’s perspective about the loyalty and love of a wife to her husband in a traditional Taiwanese family. The lines written in Hokkien are simple yet with deep affection. Filled with tenderness, graceful feelings and sung exquisitely by the most popular Hokkien female singer Jody Chiang, the catchy song became a hit and has since been appreciated by all kinds of audience. It was even voted as the number one song of the last decade in an online campaign held by Golden Melody Award called “My Favorite Song (我的最愛，一首歌)”. The freewheeling guitar playing and singing in “Ocean”, the title track of Puyuma singer Purdur’s debut album, pictured the magnificent scenery of Taiwan’s mountain and ocean. Purdur’s simple and moving vocal delivers the beauty and power of local Taiwan to the ears of the public. Purdur has won the Best Mandarin Male Singer and Producer of the Year at the Golden Melody Awards and many other awards. Currently, the talented singer-songwriter is retired as a police officer. Sunflower Movement (太陽花學運) is a protest initiated in 2014 by students and civil groups that drew international attention. This song was written at the time by the band Fire Ex. and the students of National Taiwan University of Arts. With the inspiring melodies and lyrics, the song was sung for numerous times during the protest. The strong relatability made the song become the most symbolic work for the movement, and earned the band a Golden Melody Award in the category of Song of the Year the following year. Nine One One is a group that originated in Taichung and later became an Internet sensation. The local rap style and the catchy melodies make the songs of Nine One One quickly spread around the island, gradually making it a major popular group. 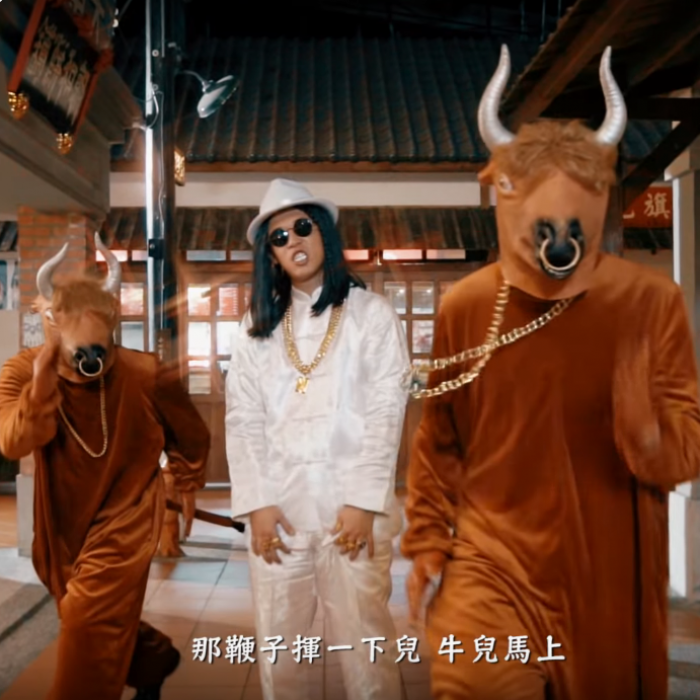 In 2016, the video of this song has accumulated over 50 million views on YouTube, becoming Taiwan’s number one video of the year. Its videos of other singles have accumulated more than 10 millions views as well, making the group members the most successful Hip Hop artists in recent years. In the 70s, United States and Japan broke off their diplomatic relations with Taiwan. The young Li Shuang Ze (李雙澤) advocated the concept of “singing my own songs”, and later influenced the start of Campus Folk Songs Era (校園民歌時代). Youngsters wrote and sang their own creations, making this period the renaissance of Taiwan’s pop music and helping establish the future direction of Taiwan’s music. Campus Folk Songs era is still consider a symbolic music legacy of Taiwan. Golden Melody Charts was a pop music variety show that first broadcasted in 1989. The show not only released charts calculated based on sales and viewer’s voting, it also featured various interesting programs that would make audience laugh out loud. It soon became a very prominent music program of the year, and almost all singers would go promote their new releases on the show. The show featured an annual top 10 idol awards that the winners were selected based on popularity and sales record. Therefore, the award event was highly valued by Mandarin singers during the 10-year span of the show. Started out in 1995 by Jimi and Wade, both musicians, Spring Scream is a music festival that held at the most southern point of Taiwan—Kenting (墾丁). 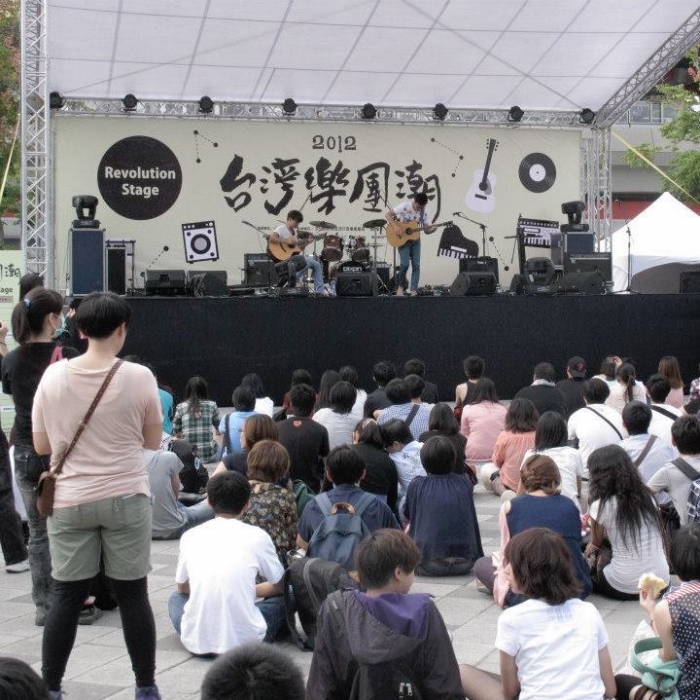 The main purpose of the festival is to promote Taiwan’s local music and curate performances. For many years, they have invited numerous international and local artists to come to perform. Being the longest-running international music event in Taiwan, Spring Scream influences the bloom of local music festivals. In 2000, the 11th Golden Melody Awards hadn’t had an award category for the “Best Band”. However, in the “Best Group” category, the nominees included MayDay (五月天), Luantan (亂彈), Quarterback (四分衛), and Tolaku (脫拉庫), which were all bands. When the winning band Luantan went on stage to deliver its acceptance speech, the lead vocalist Ascent said “the band era is coming”, showing the music trend at the time. Since then, Taiwan’s music scene has forwarded to the flourishing band era. Songs made by bands instead of professional songwriters and production teams have gradually become popular as well. In 2007, the reality television singing competition fever struck Taiwan. One Million Star (超級星光大道) and many other similar singing competitions all achieved high ratings. Featuring “ordinary people as contestants” and creative competing rules, those shows became more like reality programs and were widely discussed by the audience. These shows let a platoon of contestants like Yoga Lin (林宥嘉), Lala Hsu (徐佳瑩) and Weibird (韋禮安) become pop stars and spawned numerous chart-topping songs, bringing freshness to the entire industry.